On September 14, 1901, following the assassination of President McKinley, Theodore Roosevelt was sworn into the presidency of the United States. He was and continues to be the youngest person to ever hold the seat. 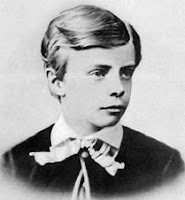 Theodore Roosevelt, or "Teddy" as he was often called to his dismay; a namesake which would later be immortalized in the teddy bear, stands out among the presidents for a variety of reasons. He prosecuted monopolies, worked to protect the working class, pushed for social reforms and managed many foreign negotiations. For his part in ending the Russo-Japanese war, he received the Nobel Peace Prize in 1906.
attracted me so greatly to Masonry . . . was that it really did live up to what we, as a government, are pledged to — of treating each man on his merits as a Man”. He was a regular visitor of the Oyster Bay lodge in New York, and attended various celebrations and groundbreaking ceremonies across the east and Midwest, delivering speeches at many. Theodore Roosevelt was born to a wealthy family in 1858, but he didn't quite hit the ground running. He was a sickly child, prone to asthma attacks and suffering from near-sightedness. But Theodore Sr. was a sympathetic man. Teddy explains in his autobiography that his father "combined strength and courage with gentleness, tenderness, and great unselfishness." Through his father's encouragement and by his own willingness, Teddy soon developed a love for sports, strength training and gymnastics. From that early age onward, his passion for fitness and the rough, manly life only multiplied, eventually leading him to exclaim, "I have no envy for a man who lives a life of ease." early on in life, it was perhaps the deaths of his wife and mother which propelled him toward his position as Colonel of the Rough Rider Regiment, a volunteer cavalry called upon by President McKinley in the wake of the Spanish-American war. 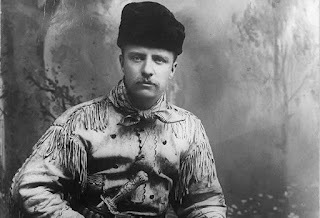 In the Badlands of the Dakota Territory, Roosevelt took charge of his grief by driving cattle, hunting big game and capturing outlaws. He spent much of his time on horseback and honed his skills as a hunter, marksman and athlete. After his return to New York, he was named president of the New York City Board of Police Commissioners, and in 1897 William McKinley appointed him assistant secretary of the U.S. Navy. By 1898, after the sinking of the USS Maine in Havana, Roosevelt lead the group of cowboys, prospectors and hunters who called themselves the Rough Riders into battle. The bloody victory at San Juan posthumously earned him the Medal of Honor in 2001 and ensured his political victory first as governor and finally as William McKinley's vice president during his second term at the 1900 election. McKinley's death the following year awarded Roosevelt the position of president, a task he was willing, capable and prepared to handle. 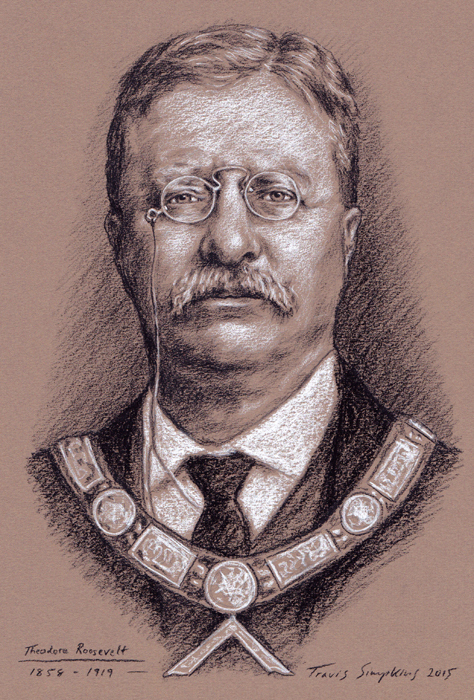 Without missing a beat, Roosevelt became a "steward of the people", dedicating himself to reform, regulation and protection. known to row his boat from Oyster Bay to Connecticut and brought both Jujitsu and boxing to the White House. A lover of football, he also dedicated himself to the reform of the sport. Although he loved rough games, he was a strong opponent of unnecessary violence. In 1904, he sent letters to Harvard, Yale and Princeton, urging them to bring an end to deaths on the football field. That year, there were 18 fatalities and 159 serious injuries. In 1906, the intercollegiate conference, which would later become the NCAA approved a number of rule changes, and in 1909, another round of reforms were passed. Through these actions, the foundations of modern football were laid. Although Roosevelt was an avid hunter of even big game, his passion for fairness and equality shone through his every action as president. He saw the decimation of bison, elk and bighorn sheep as a detrimental loss indicative of a greater scourge sweeping the American nation: wastefulness. With the advent of industrialization and the threat of war ahead, Roosevelt recognized the need for thought reform. To ensure the protection and preservation of wildlands for future generations, Roosevelt established national forests, reserves and refuges spanning more than 200 million acres. Among these were Crater Lake National Park, Devil's Tower in Wyoming, Muir Woods, Mount Olympus and the Grand Canyon. 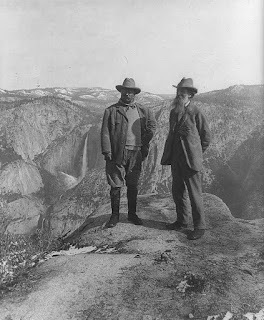 He also added more land to Yosemite National Park, which first found protection in 1890 under the lobbying of John Muir. 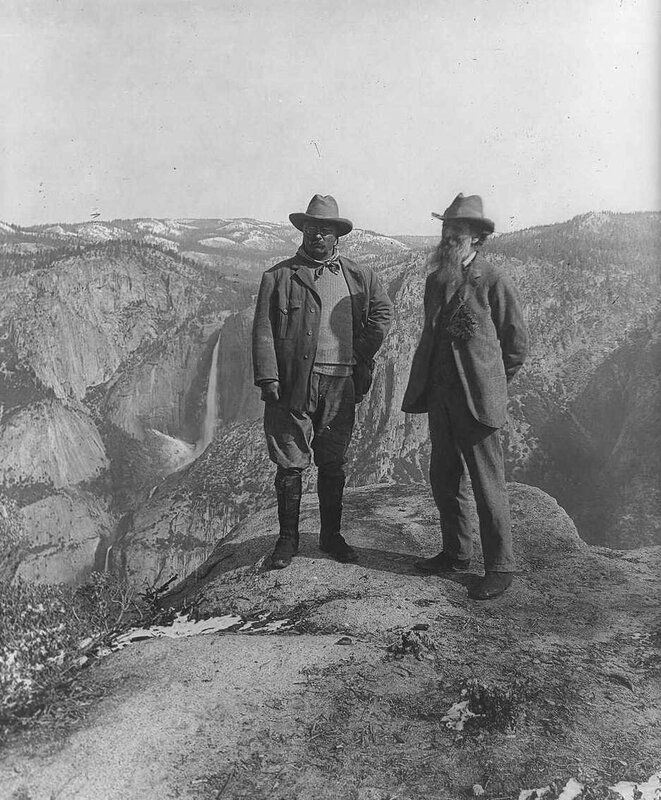 All in all, Roosevelt created five national parks, 18 national monuments and 150 national forests during his presidency. 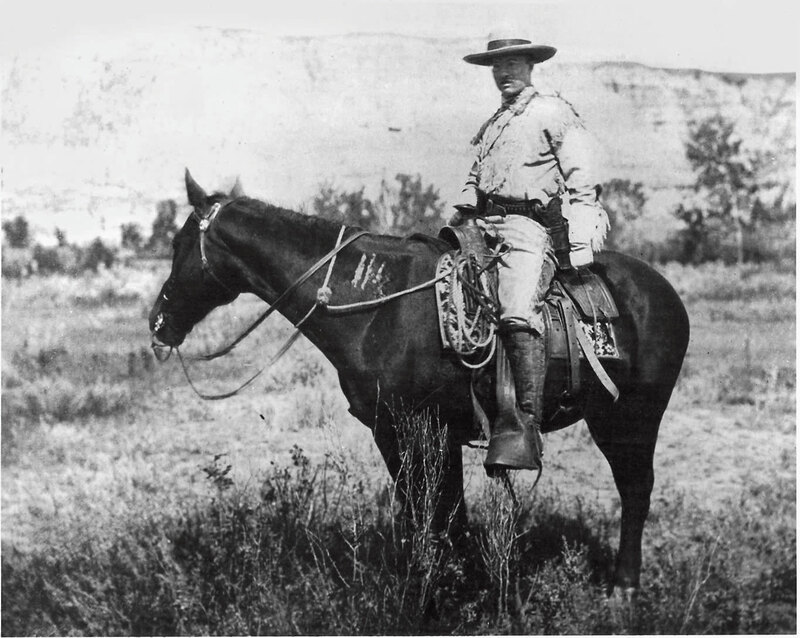 After the end of his term, Roosevelt spent a brief 10 months on safari in Africa and traveling through Europe. Upon his return to the United States, he continued to be politically active, creating a third political party called the Bull Moose, and running against Taft and Woodrow Wilson. Although he did not win the presidency, Taft received only eight electoral votes compared to Roosevelt's 88. 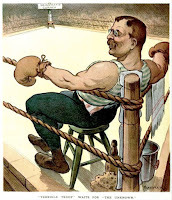 Roosevelt was physically active until the day he died in his sleep on January 6, 1919.